Sometimes I just want to kill her. That’s when I’m not wanting to hug her and hold her close and thank her for being my friend. My name is Jayne Wilson and I am part owner and head baker at Mrs. Hudson’s Tea Room, located at 222 Baker Street, West London Massachusetts. 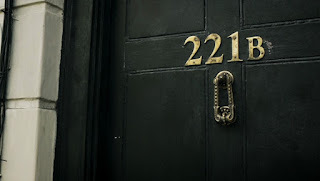 My business partner is Gemma Doyle, who owns and runs the Sherlock Holmes Bookshop and Emporium, next door at number 220 Baker Street. I adore Gemma. When I don’t want to strangle her. She’s totally exasperating, can’t keep a common-sense thought in her head, doesn’t seem to know perfectly obvious things that everyone else knows, but has this uncanny way of seeming to understand exactly what I am thinking at any given moment. She has total recall of every item in her shop and every penny in the cash register and can read the tiniest clues in a person’s dress or demeanor. Her memory (for things she wants to remember) is uncanny. Such as the exact value, at auction, of the exceedingly rare copy of Beeton’s Christmas Annual, December 1887, that someone left hidden in the shop. In short, Gemma seems to sometimes make it her business to know things that others do not. About that Beeton’s Christmas Annual. I hope we can get it back to it’s owner without much trouble. Oh, oh, I don’t like that calculating look in Gemma’s eye one little bit. 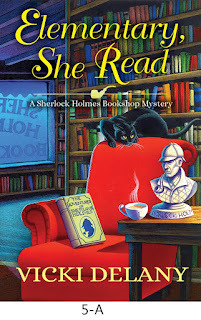 Elementary She Read, the first in the Sherlock Holmes Bookshop series by Vicki Delany will be published by Crooked Lane Books on March 14. The paper version of the book is now available for pre-order and the ebook will be shortly. Super cute title and book cover! Congratulations! Sherlock Holmes was one of my first favorites. Okay, I've added it to the March 2017 release list and will be watching out for this interesting new series. Oh, goodie!!! A new series to delve into! Can't wait!!! I've got to find this series in the bookstore or library! I love finding new series to choose from. Thank you for the introduction. I love this introduction to a new series. I will hunt this down. 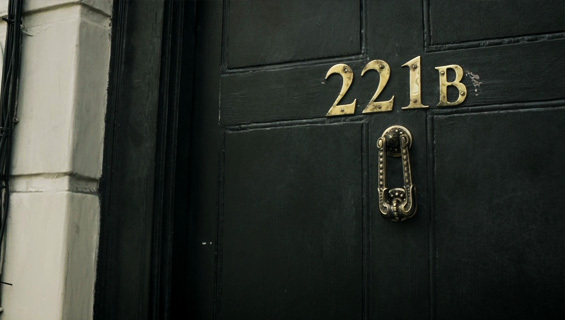 Whether I have wonderful clues or not, it will be mine. I love this intro. Can't wait to get a hold of this one! 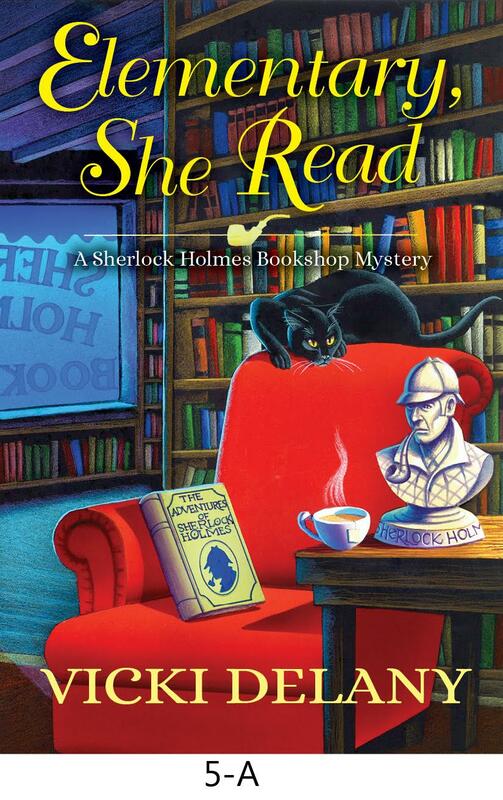 I'm really looking forward to Elementary, She Read -- it sounds absolutely wonderful! Off to a good start with book #1 from the sounds of this post. Looking forward to it. Oh, yes, I've got to read this one! Thanks for adding it to your blog. I love this concept! Looking forward to reading this one!!! Thanks for your comments everyone. I am super excited about this series and I had enormous fun writing it. If you are not already, please consider "Liking" my author page on Facebook (https://www.facebook.com/evagatesauthor/) where I'll be having contests and more information as the release date gets closer. Love the title and the Businesses with their charming names..
Me too! It's been fun diving into the Canon and all the related offshoots for this book.